Everyone wants a whiter and brighter smile. With the growing popularity of the over-the-counter whitening kit, that has never been easier to achieve. However, some of those whitening kits can come with major time commitments and less than stellar results. That’s why it still pays off to get professional teeth whitening in Plantation. Time – A dentist can complete a teeth whitening procedure in as little as a half hour. Also, no separate appointment is even required in most cases. Shade – Unlike those over-the-counter kits that are traditionally “one size fits all” when it comes to color, your dentist has several shade options available. You can pick the shade you want, not the shade the whitening kit wants to give you. Safety – When the whitening agent comes in contact with your gums it can sometimes cause discomfort and can even be potentially dangerous. Your dentist has your best interest in mind and will ensure your safety and comfort is a top priority. Results – Over-the-counter kits can require months to complete treatment. At the end of that time, you might not even be happy with the results. Your dentist will guarantee their results and can even provide maintenance kits to take home to ensure you keep that white smile for as long as possible. 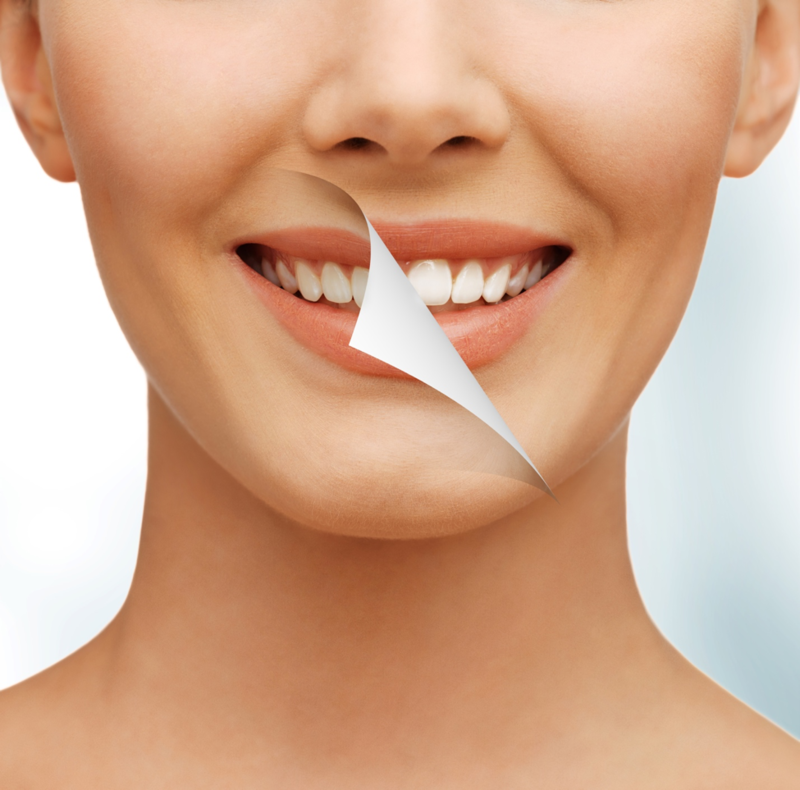 Are You Interested in Teeth Whitening in Plantation? At Aesthetic Dentistry of Plantation, we can get you that white smile you have always wanted in as little as 30 minutes. Contact us today to learn more.